Two years ago I was recovering from major surgery and didn't know if I'd ever feel like myself again. I made this album to prove that I could. That might sound dramatic, but thankfully the album is not. 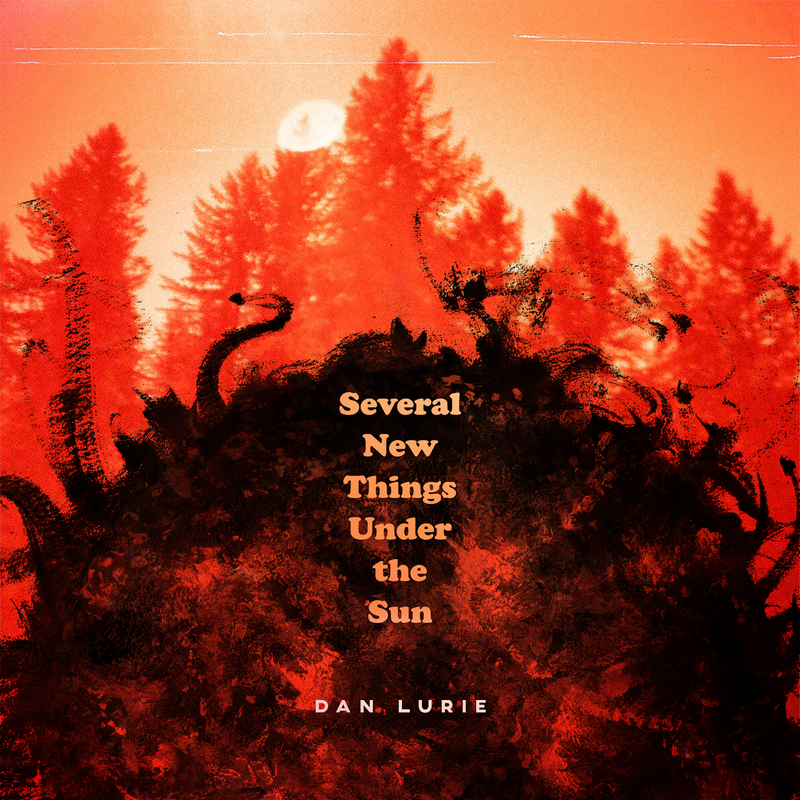 Several New Things Under the Sun is a celebration, a free-wheeling collection of songs culled from long-lost notebooks, reimagined demos and new material recorded with first-take whimsy. Music heals, and I'm forever thankful to those who helped me put this together. Special props to Daniel Dominic Mancini, who traveled from DC to Portland to play drums and keyboards and co-produce the album. Produced by Dan Lurie and Daniel Dominic Mancini at Pure Guava Studios in Portland, OR. Recorded on TASCAM 488 cassette 8-track. Mastered by Gus Elg at Sky Onion. Album design by Grant Kindrick. Dan Lurie is an indie-folk tunesmith who specializes in home cassette recording from his humble abode in southeast Portland, OR. After 10 years fronting the quirk-pop ensemble Solyoni, Lurie released his first solo effort, Spirit of ’98, in 2011. 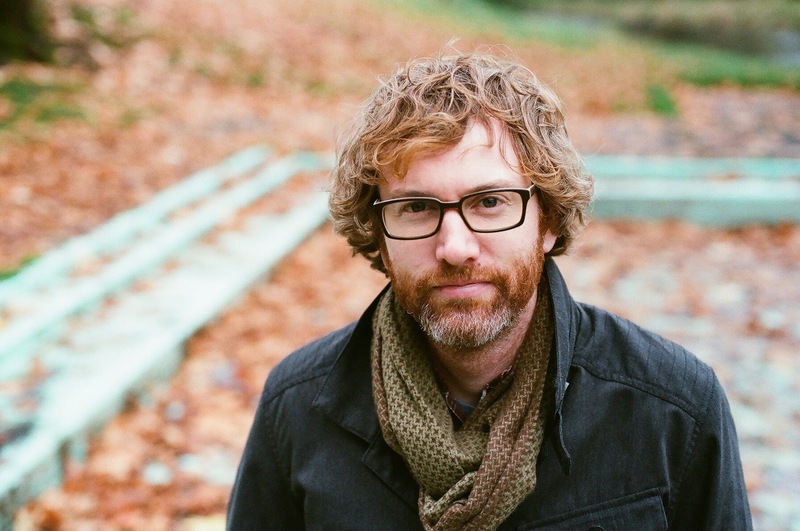 The concept album was inspired by his experiences living in the small college town of Athens, OH. The followup, Postcard Club, was released in 2014 and features songs loosely based on a stack of vintage postcards. Several New Things Under the Sun is his third solo release.